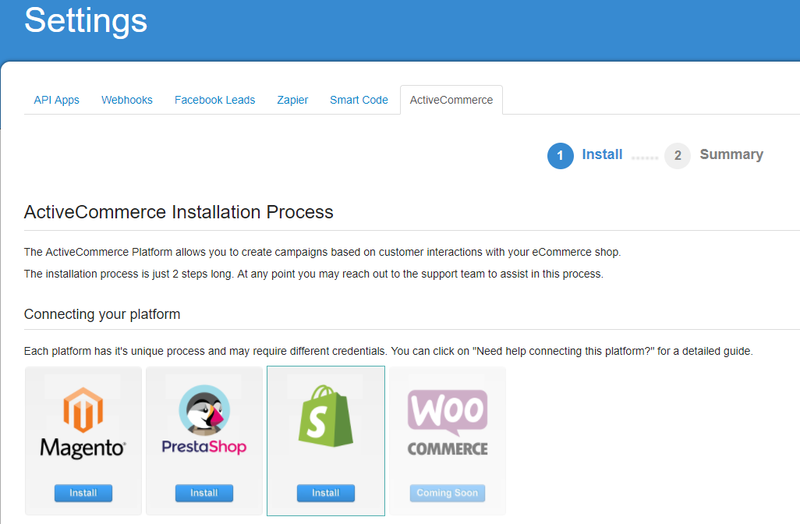 ActiveTrail’s simple and effective integration with Shopify lets you stay connected with customers after they’ve made a purchase from your store, send them targeted and effective campaigns based on their behavior when visiting your store and to track their ROI. With the help of the following guide, you will learn how to connect your Shopify store to the ActiveTrail system. An online store on the Shopify platform and permissions for accessing the store interface. “Store URL” – the web address of your online store. Need some help? Visit the Shopify support center. 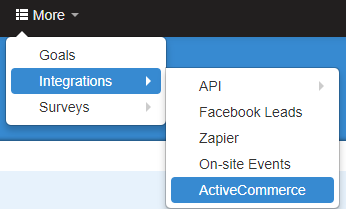 Press the Save button and your Shopify shop will be synchronized with ActiveTrail! 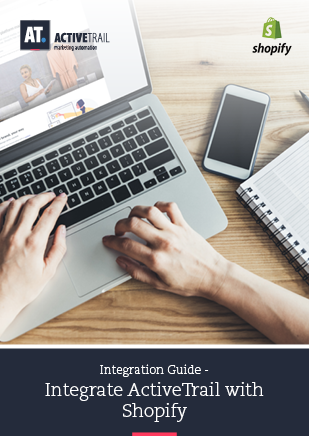 If you want to hear more about connecting your online store to ActiveTrail, please contact our support team at +1 (929) 214-1037. We invite you to learn more through video clips and guides available in our Learning Center.